I love sharing Belgium with people. Experience groups are always small and I try to take you to where you want to go. What are your interests? What would you like to experience? Each tour will be what you want to see and do (as long as the location is open - unfortunately, my magic doesn’t always work to open doors). 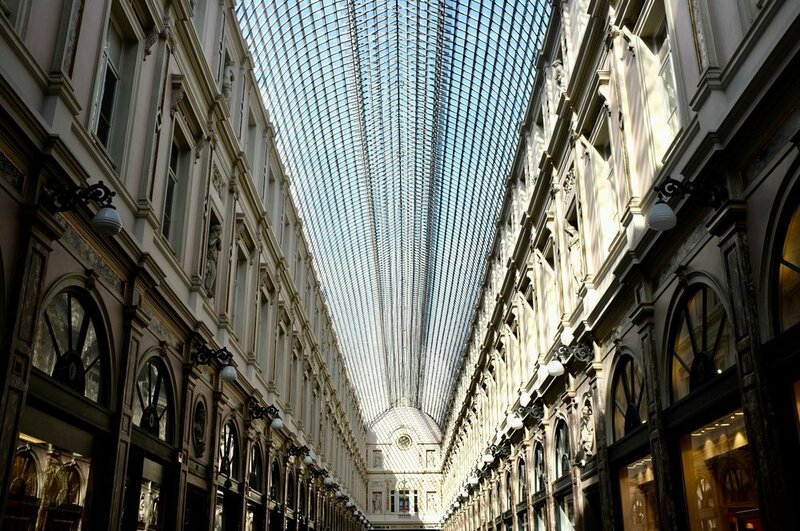 Would you like to explore Brussels and other cities in Belgium? I offer three styles of experiences. Similar to a standard city tour, but I am not doing all of the talking. This is your chance to actively practice your English. It is a little more intense for both of us. I will listen to you and do my best to help you improve your expressions. Rather than sitting passively in a classroom, we get out of the classroom and discover new places in Brussels. There will be no pressure on you to perform in English, but I will be there to help you and encourage you along the way. I will follow up with you after the tour to exchange ideas and to give you an opportunity to continue to build on your English. A standard city tour: visiting the places you want to see and doing the things you want to do in English. It is a chance to explore and play in English. I will take you to new places that are not in guide many books and share personal stories about them. I will help you get to know Brussels that you can only find while walking down the streets of the neighbourhoods. We will focus on creativity, creative spaces, safety, public transit and how to leave a light footprint wherever we go. I will follow up with you after the tour to exchange ideas and to give you a chance to continue to practice your English. Do you have family or friends visiting, but you don’t have time to show them around the city? Would they like a tour in English, but maybe they would rather be in a small group where they feel comfortable practicing their English? Please contact me for more information.